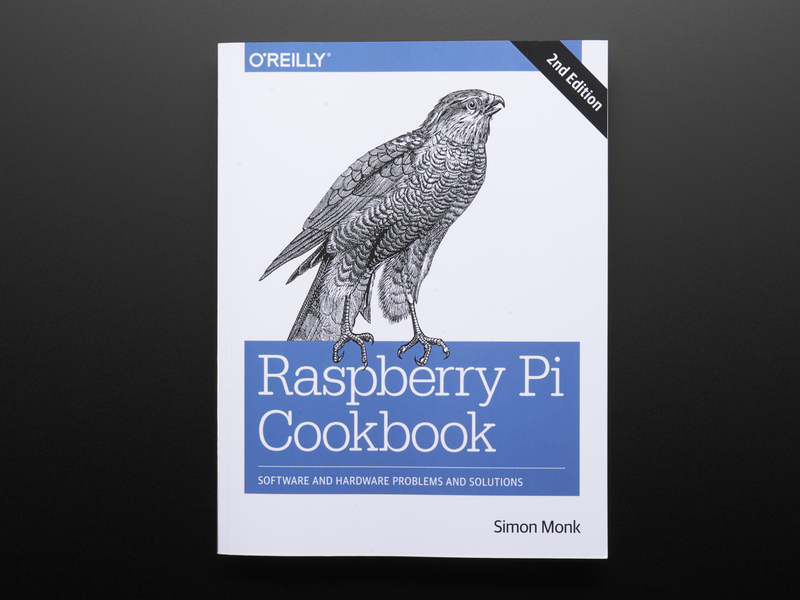 No, this book doesn't have 472 pages of raspberry fruit pie recipes. 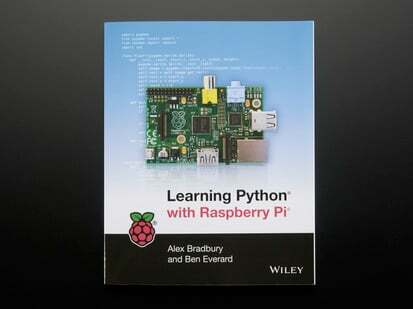 But it does teach you basic principles to help you use your Raspberry Pi with new, developing technologies. 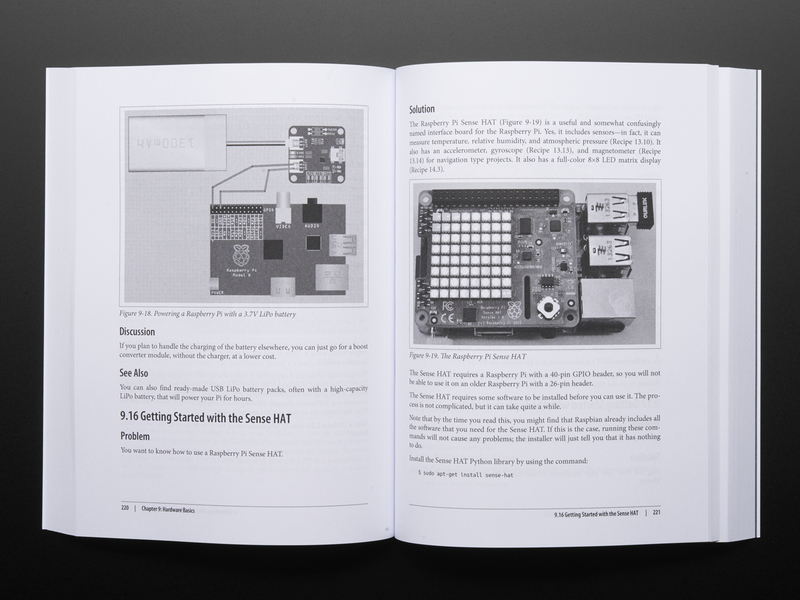 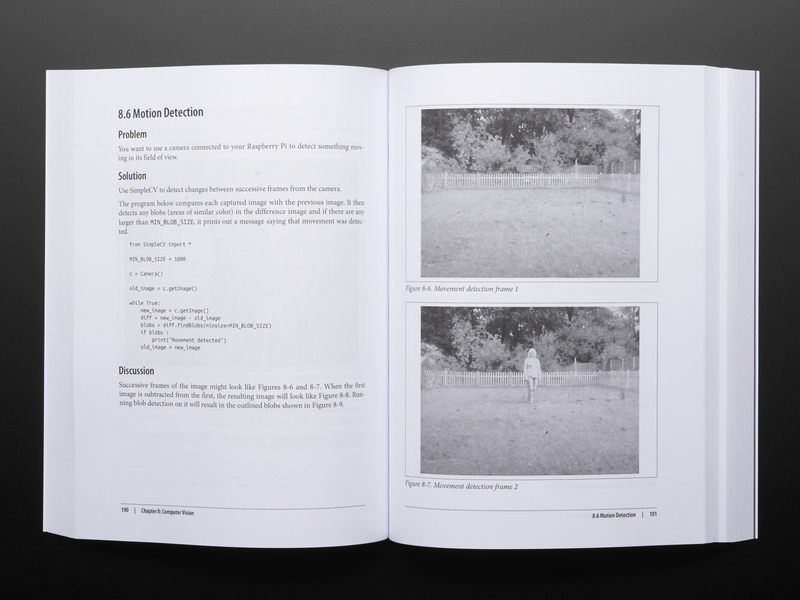 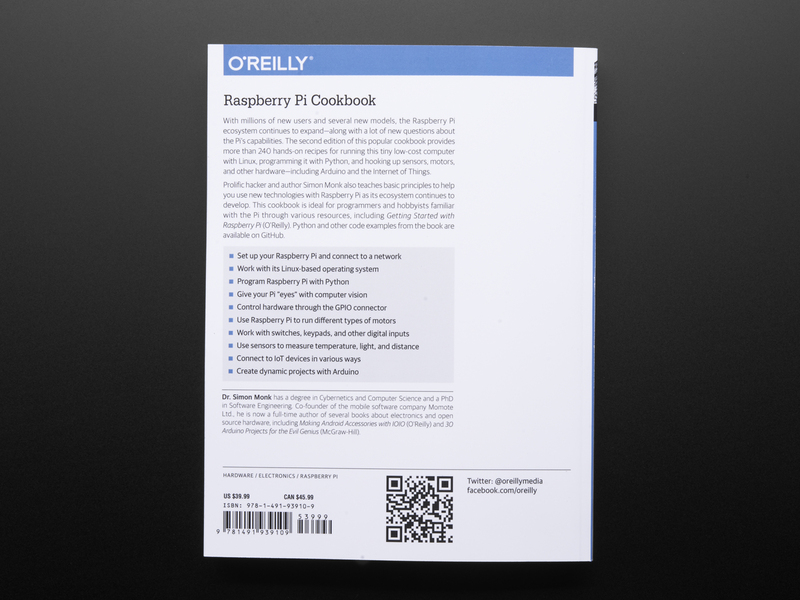 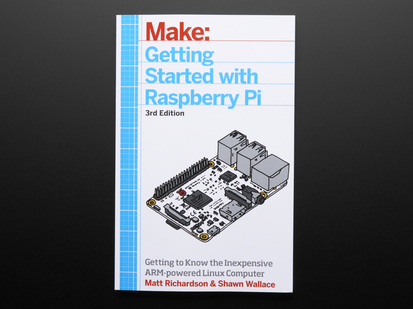 It's a great addition to the Getting Started with Raspberry Pi book and is an excellent next step for your Raspberry Pi needs. 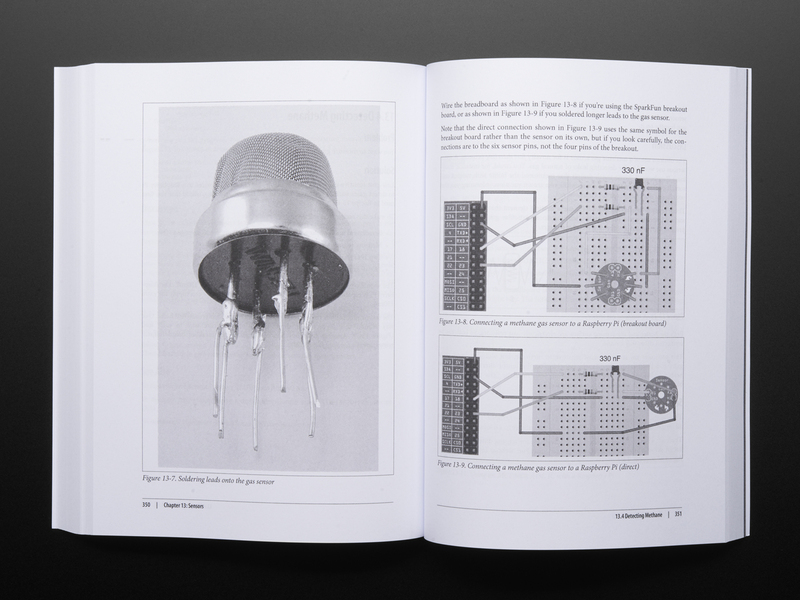 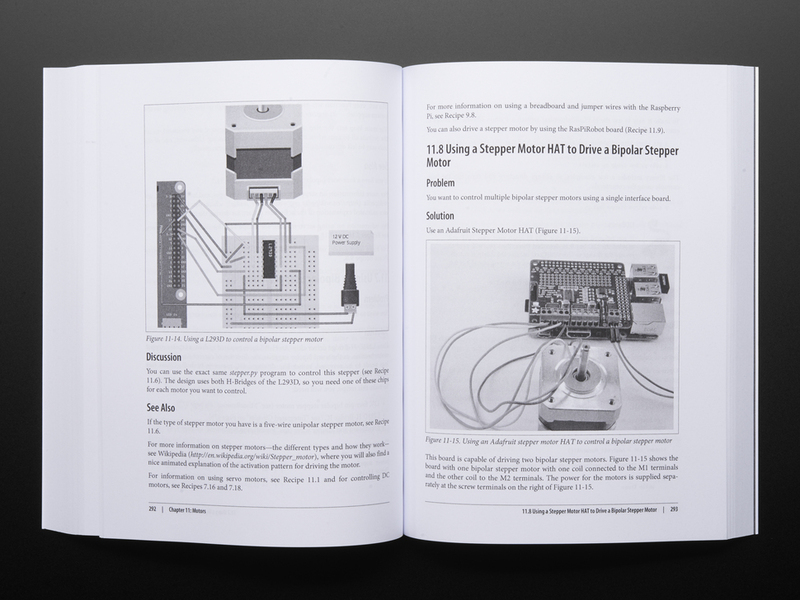 The "recipes" in this book are all different tutorials on how to run your credit-card sized computer with Linux, program it with Python, hook up sensors, motors, and other hardware. 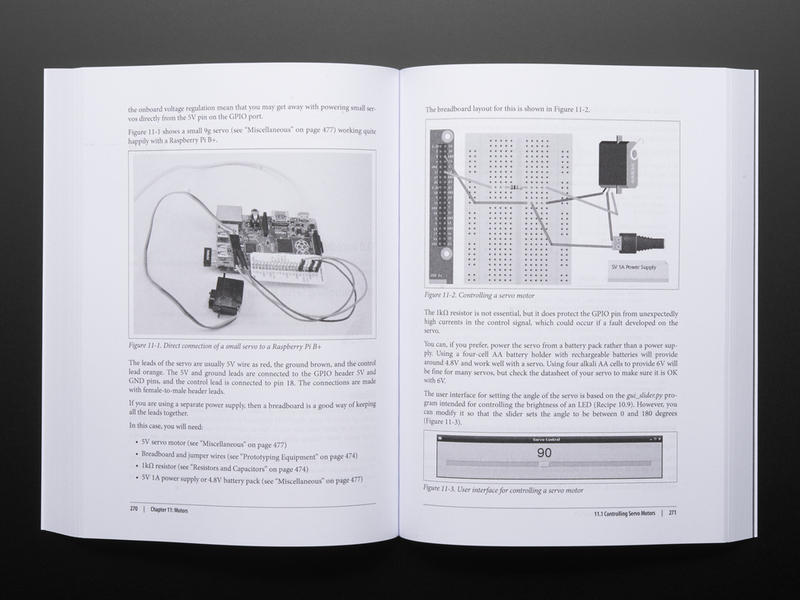 Note: As of Wednesday, August 3rd 2016, we are selling the second edition of this book!